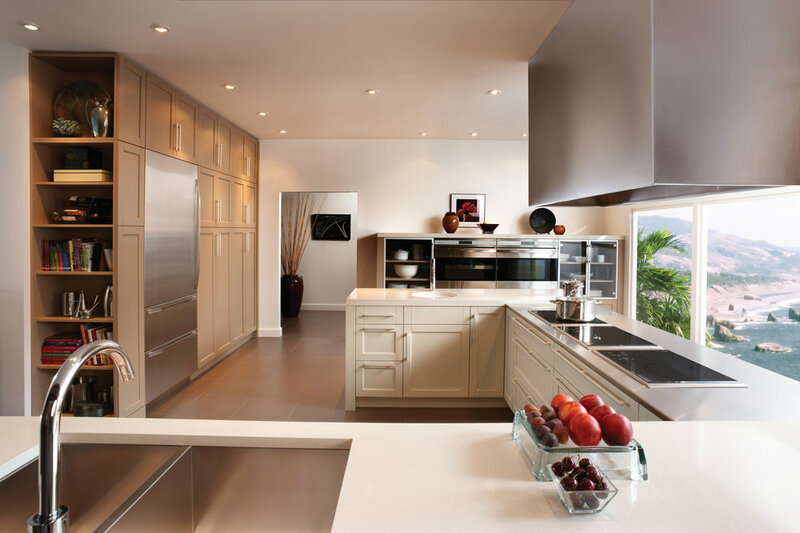 Since 1942, Wood-Mode quality has been the benchmark for the cabinetry industry and the pride of discerning homeowners. Wood-Mode protects the quality and reputation by treating every cabinet like a piece of fine furniture. 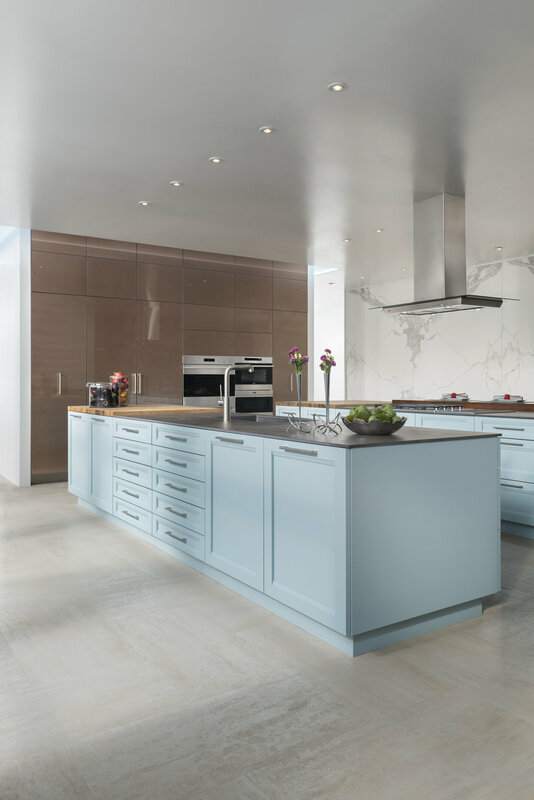 The result is quality custom cabinetry built with care and precision for a lifetime of use. The Wood-Mode design portfolio offers a diverse collection of styles inspired by classical motifs from around the world, as well as national heritage. 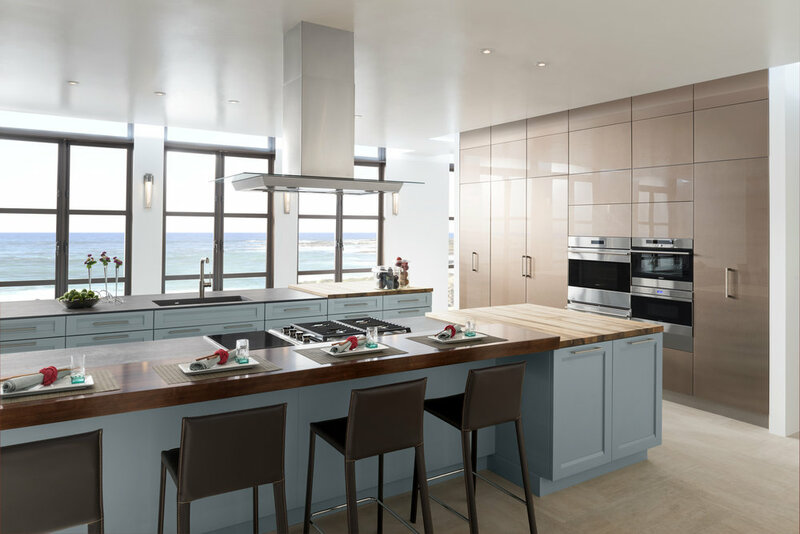 Wood-Mode’s ever-evolving selection of door styles, fine furniture-quality finishes and creative custom design elements offer you the freedom and flexibility to create a truly personalized kitchen. 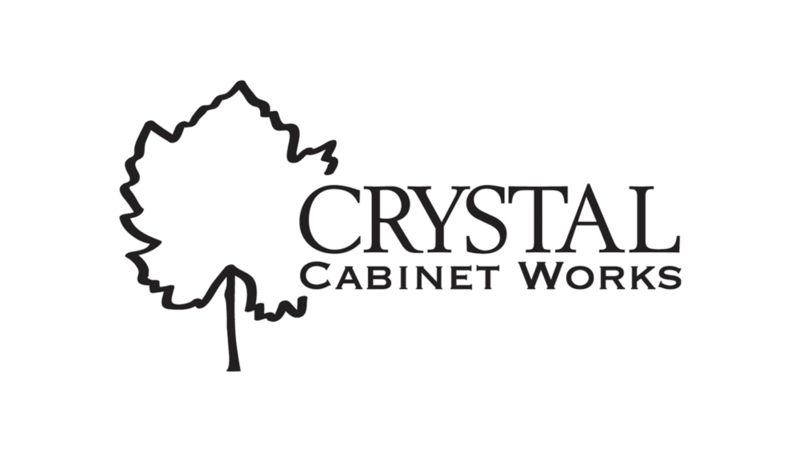 Let's find the right cabinets for you! If you're a homeowner working on your dream project or a trade professional looking for top quality products, we're here to help you every step of the way.